Elvis Presley on the set of amor ME TENDER. Elvis Presley on the set of amor ME TENDER. Wallpaper and background images in the elvis presley club tagged: elvis presley love me tender image photo king. 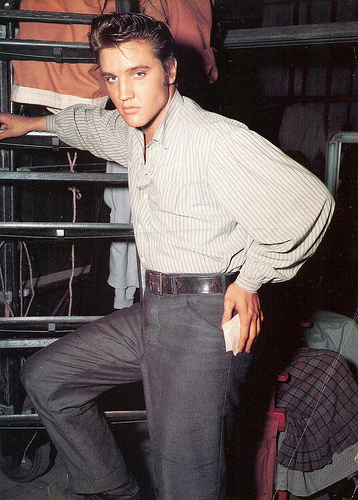 This elvis presley photo might contain hip boot, thigh boot, calças, calças compridas, pantleg, and calça.